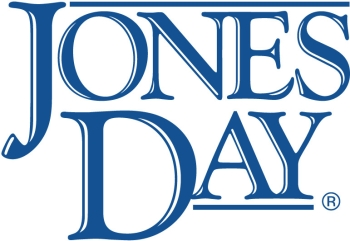 This video is the first in a four-part series on Jones Day's approach to dealing with the IRS. In it, partner Chuck Hodges discusses stage one - planning for and handling the IRS examination. He emphasizes the importance of considering how the IRS may challenge the tax implications of transactions before they occur to mitigate potential audit Issues. He also describes Kovel agreements between lawyers and third-party consultants to protect attorney-client privilege and attorney work product immunity.